Metal gear solid 3:Snake Eater. They haven't put out anything Meatal Gear since 2008. Actually Mgs:Peacewalker was released after mgs 4 ;The 2008 game you referred to. Peacewalker is canonical to squish that rebuttal before it starts. Wait Meatal Gear????? I meant Metal. 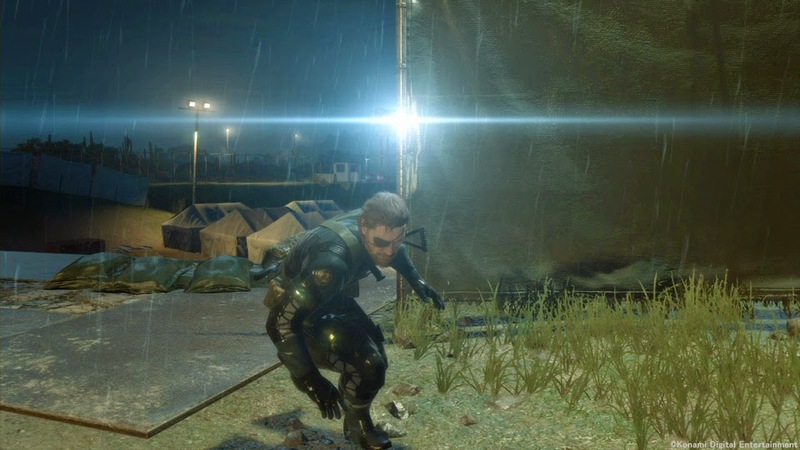 Also No cardboard box in ground zeroes although it was an Amazon preorder bonus in Japan. It will apparently return in phantom pain though so phew.